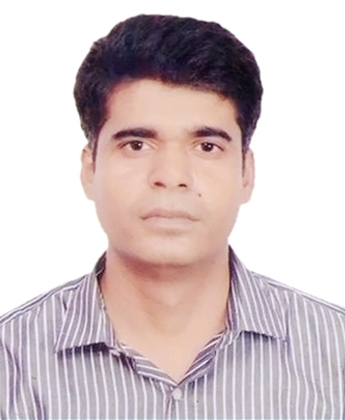 Dr. Kumar Praveen joined the Indian Foreign Service in the year 2012. He has attended the 87th Foundation Course at L.B.S.N.A.A., trained as IFS Officer Trainee at Foreign Service Institute (F.S.I. ), New Delhi and later on joined BM Division in the Ministry of External Affairs, New Delhi. He has learned Burmese Language at Y.U.F.L and also posted at Embassy of India, Yangon from the year 2014 to 2016 as TS (LT). He has assumed the charge of Consul General in the Consulate on 20th October, 2016. He is married to Dr. Anita Kumari.